Backed with more than 20 years of experience, our florists produce exceptional Artificial Flower Arrangements. You’re sure to be delighted by the quality of our offerings – and pleased by our truly competitive rates! 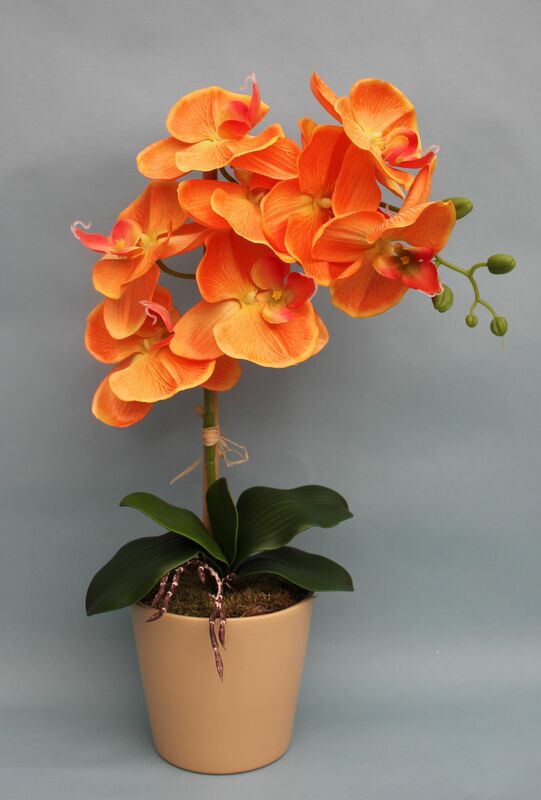 Turn to Simply Gift Solutions Ltd when you need beautiful Artificial Flower Arrangements with minimal delays. Our florists are standing by to take your order — and produce a truly unique arrangement inspired by your own design ideas. 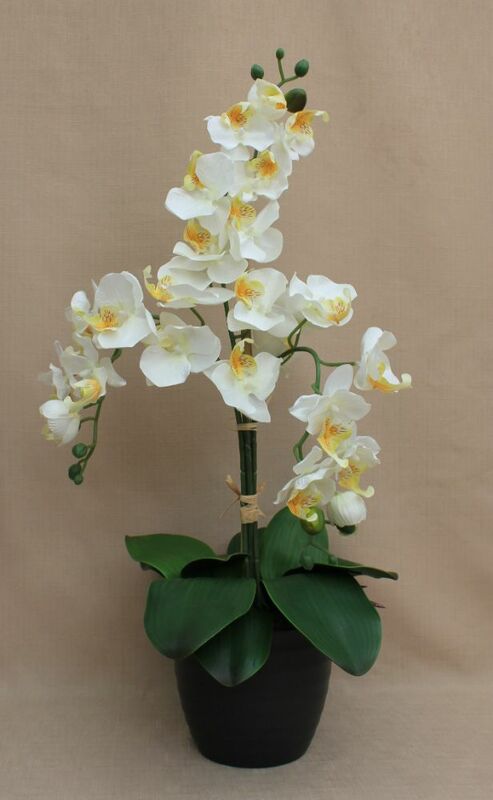 All arrangements are crafted to order and can be dispatched throughout the UK. You’ll enjoy a bespoke floral design filled with your favourite flowers – just what’s needed to add a splash of colour and charm to any interior. 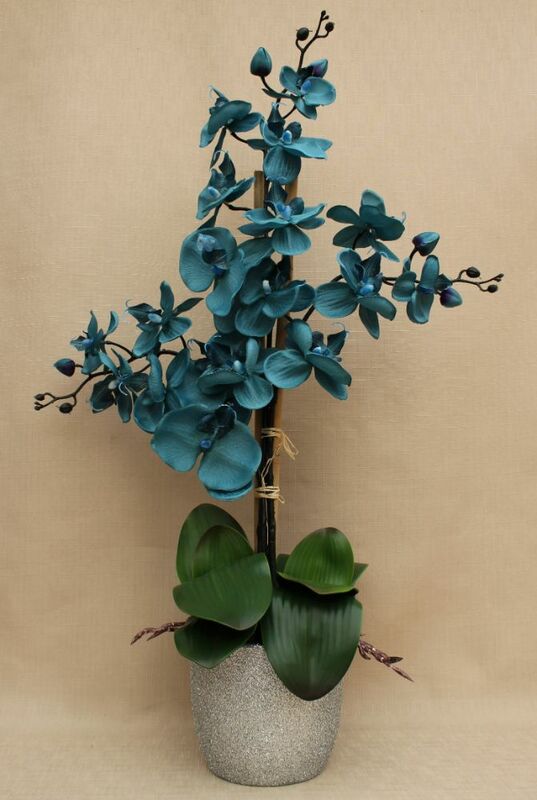 Unlike other suppliers of fake or artificial flowers, you won't find our arrangements and centrepieces ready made. We lovingly hand craft every arrangement, centrepiece and bouquet to the individual. For truly realistic arrangements as unique as you, contact Simply Gift Solutions Ltd in Bristol to create something wonderfully individual. I love these, gorgeous colours, very sparkly based, pictures don't do justice. I'm very pleased. They are small I thought they'd be bigger but I'm still happy. Package very well couldn't get them out the box layers and layers of bubble wrap and tape. I can't wait to get more of these in different colours. Contact our florists today to find out more about our Artificial Flower Arrangements. Artificial Flowers Handmade and supplied to the UK.